This book advances an environmental approach to enhancing creativity in schools, by interweaving educational creativity theory with creative industries environmental approaches. 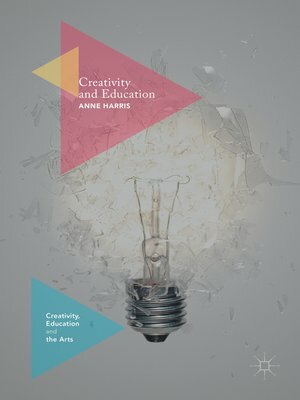 Using Anna Craft's last book Creativity and Education Futures as a starting point, the book sets out an up-to-date argument for why education policy should be supporting a birth-to-workplace approach to developing creative skills and capacities that extends across the education lifespan. The book also draws on the voices of school teachers, students and leaders who suggest directions for the next generation of creative teachers and learners in a rapidly evolving global education landscape. Overall, the book argues that secondary schools must find a way to make more room for creative risk, innovation and imagination in order to adequately prepare students for creative workplaces and publics.